Sign Up for Exclusive Deals & Savings! Follow Us On Facebook & Instagram for Weekly Giveaways! • FREE TICKETS to Go Ape, Hollywood Wax Museum & More! 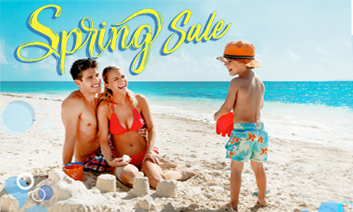 Save up to 30% OFF Spring Condos & Resorts! 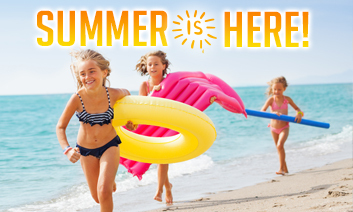 Stay Now - 5/31/19 and SAVE up to 30% on rentals in North Myrtle Beach and Myrtle Beach. Stay Saturday to Saturday 5/25 - 9/7 in our North Myrtle Beach Condos. Balance of deposit not due until May 1st. 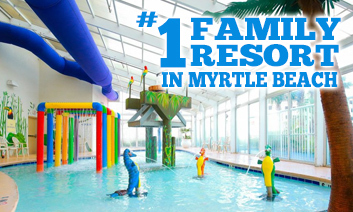 Choose from our top rated properties in Myrtle Beach. These properties offer flexible check-in dates and shorter stay requirements, and only require a 1 night deposit to reserve! + 2 Free Daily Breakfasts! 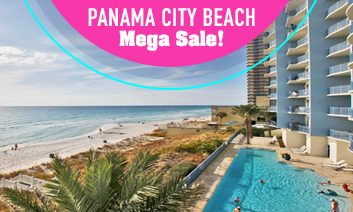 Choose from our 1 to 4 Bedroom Oceanfront condos. Enjoy over 30,000 square feet of indoor water park fun! 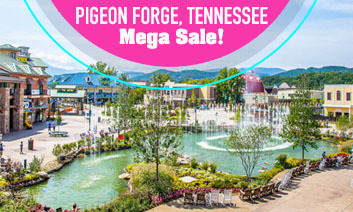 Great on-site dining, multiple pools and hot tubs, free DVD rentals and so much more! 3 Night Stay - 10% Discount: Stay 3+ Nights and Save 10% OFF. 5 Night Stay - 15% Discount: Stay 5+ Nights and Save 15% OFF. 7 Night Stay - 20% Discount: Stay 7+ Nights and Save 20% OFF. Stay in one of our Ultra Luxurious Oceanfront 1 to 5 Bedroom Condos in the Towers at North Beach or in a 1 to 7 Bedroom Luxury Beach Home at the North Beach Cottages. Best Rate GUARANTEED! Winter: Save up to 35% OFF Now - 3/7/19. Spring: Save 25% OFF 3/8 - 5/27/19. 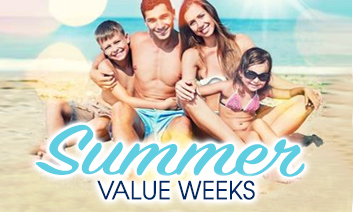 Summer Value Weeks: Save 40% OFF 5/27/19-6/13/19 or 8/11/19-8/29/19. Minimum night stay restrictions may vary. 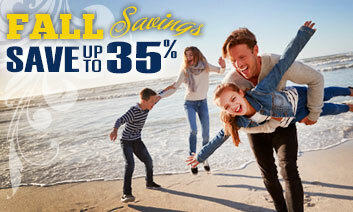 Fall Stays: Save up to 25%! 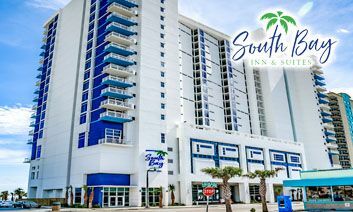 Choose from our North Myrtle Beach Condos or Myrtle Beach Resorts and Save up to 25% OFF already low off-season rates! 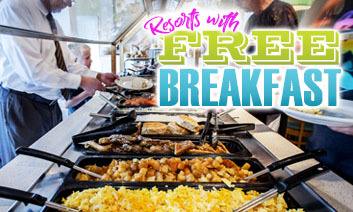 Stay in any of these oceanfront Myrtle Beach resorts and receive free daily hot breakfast, plus Savings of up to 35% OFF! 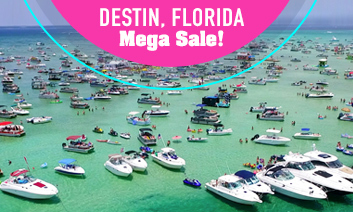 Offers vary by resort, click to view all participating properties. South Bay: Save up to 20% Off + Free Daily Breakfasts! Introducing the newest resort in Myrtle Beach, located on the Boardwalk with an indoor water park, daily complimentary breakfast, unlimited DVD rentals & more! Save 30% OFF All 2019 Stays! 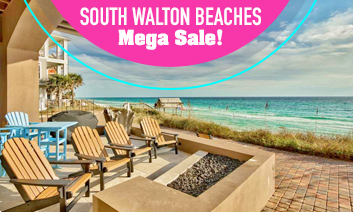 Choose from 1 - 4 Bedroom Gulf Front Luxury Condos. Best Condos, Best Locations! Spectacular 1 to 4 Bedroom Gulf Front & View Luxury Condos. Best Condos, Best Locations! Experience the most Emerald Green waters you've ever seen! Truly amazing 1 to 6 bedroom luxury estates, located along a collection of beach communities on Scenic Hwy30A just south of Destin. Save 20% OFF All 2019 Stays! 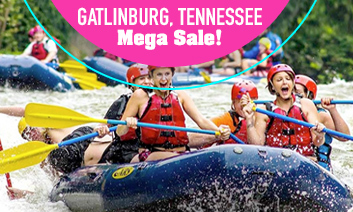 Immerse yourself in the quaint charm of Gatlinburg, enjoyed from the comforts of a spectacular mountain cabin! From Cozy 1 Bedroom Cabins to Expansive 8 Bedroom estates, these luxury retreats offer something for all tastes & budgets! 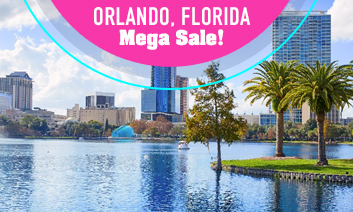 Our collection of Orlando Homes are PERFECT for family reunions or large groups! 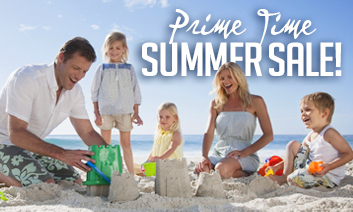 Choose from 4 to 8 bedroom homes located in Reunion Resort, just minutes from the theme parks!